1.HEALTH HISTORY - This important step helps Dr. Trevor Chalfant collect information on your current concern, as well as past health issues. Generally your health history will consist of intake forms to be filled out, followed by a verbal consultation with Dr. Trevor Chalfant . It is important to disclose all pertinent health information answer all questions to the best of your ability, since this information will aid dr. chalfant in determining how he can best help you. Dr. Trevor Chalfant understands the importance of a wellness and prevention approach to health, he may ask you questions about your lifestyle and environment in addition to the details of any presenting concerns. 2.PHYSICAL EXAMINATION - Dr. Trevor Chalfant may use various tests to help determine the nature of your condition and status of your nervous system function, including range of motion testing, orthopedic testing, neurological testing, x-ray, palpation of your spine, and associated structures, postural observations, gait analysis and computerized scan technologies. 3.REPORT OF FINDINGS - (THIS CAN HAPPEN DAY one, BUT NORMALLY WE SCHEDULE BACK) Following your history and examination Dr. Trevor Chalfant will be able to inform you of his findings with regards to your present concern, your nervous system function and anything else he discovered during the exam.  4.PLAN OF MANAGEMENT - (THIS CAN HAPPEN DAY ONE, BUT NORMALLY WE SCHEDULE BACK) Dr. Trevor Chalfant will advise you on how to best utilize chiropractic care to achieve your goals in addition to any other initial lifestyle recommendations. Chiropractic is different, Doctors of Chiropractic are interested in finding and correcting the root cause of your issues, instead of masking the symptoms. ​this visit will normally take longer than others due to paperwork. Please download our paperwork in advance of your appointment to save precious time in our office. some patients may receive care on day one, however this is dr. chalfant's decision as to what will be happening based on his examination findings.